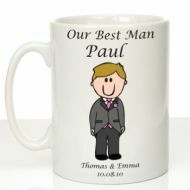 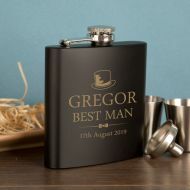 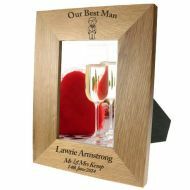 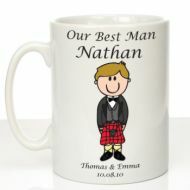 Personalised Best Man Wedding Gift Ideas. 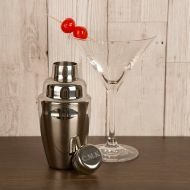 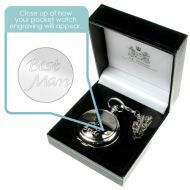 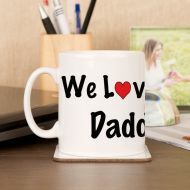 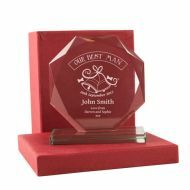 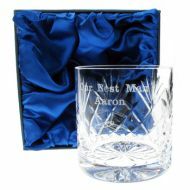 Fast UK Delivery between 4 to 7 Working Days on all our Engraved Gifts. 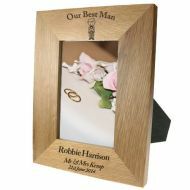 This is a Trade Only Website for Wedding Gifts and Personalised Gift Ideas for many other Occasions.